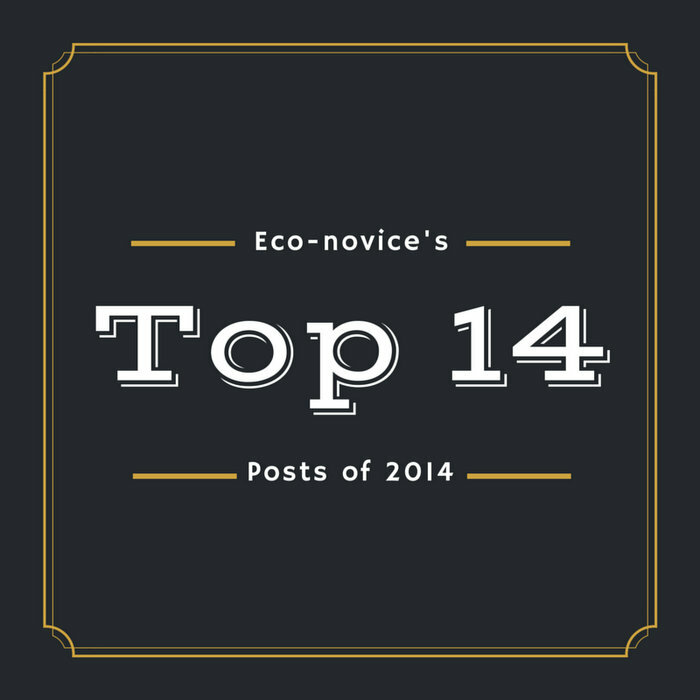 In case you missed them the first time around, here are the 14 most popular Eco-novice posts published during 2014. I'll list them from 14 to 1 (most popular) for maximum dramatic effect. 8. Are Full-fat Dairy Products Good for You? 2. What Do You Do When Something Breaks? I hope you've enjoyed this walk down memory lane as much as I have. What was your favorite post during 2014? You've done a lot of great work this past year - keep it up in 2015!! Great posts to represent the year!